Spinning live from the Peak Land Services Headquarters in Midland, Texas, our in house music curator, Cooper STYLES Newlan (A.K.A. Styles) has released The Landman Mixtapes – Vol. 2, inspired by his in depth research of the ever evolving music scene of Austin Texas and 2016 ACL. 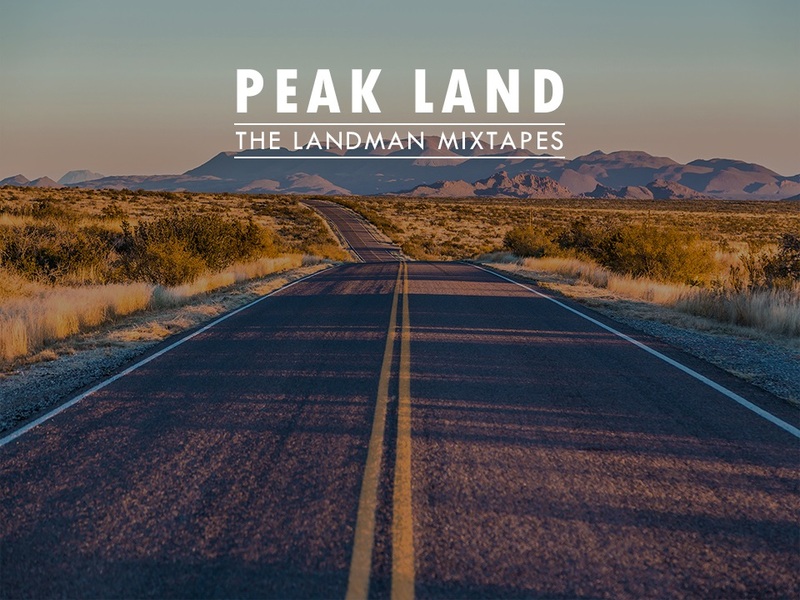 This collection is dedicated to the Peak Land contractors working out in the Delaware Basin, this relaxed playlist should ease the stress of the crowded courthouses and long drives. Thanks for everything you do!